Last night’s show at Epcot, The Heartbeat of Freedom, did not disappoint and ended with an epic salute to America. Check out the last five minutes of the show below. Rumors are swirling that Siemens and Disney are ending their partnership which will pull Siemens sponsorship from Spaceship Earth and Illuminations. 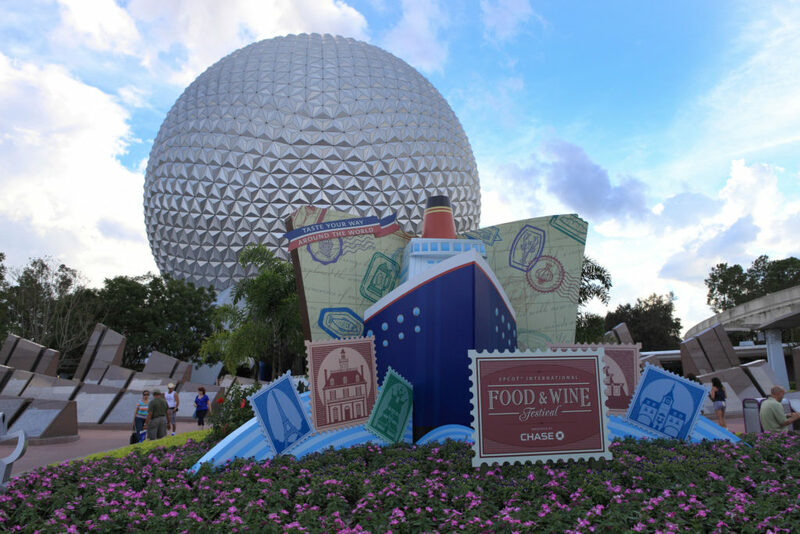 There are no immediate answers for what will happen to these two attractions at Epcot, but we knew that Illuminations would be phased out with a new nighttime experience soon(er). Spaceship Earth, on the other hand, could be due for some re-Imagineering. The ride was overhauled in 2007 with Siemens sponsorship but is ready for an update with how fast the current trends in technology are happening. The ride still has some great parts, like the smell of Rome burning or the “thank the Phoenicians” quote. A refurbishment with some dated parts, especially the ending of the ride and Project Tomorrow area would suffice. Unfortunately, this means you only have a limited time to create “Your Future” digital postcards. Gonna miss those choppy headshots! The Siemens-Disney partnership has lasted 12-years, and no definitive date has been released for when it will end. Epcot is ready for a big transformation with an expected Ratatouille ride coming to France and a possible Guardians of the Galaxy ride too.